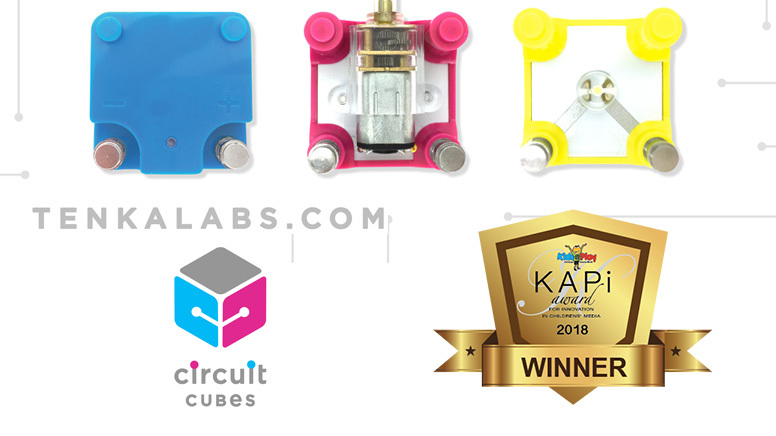 Circuit Cubes are electronic building blocks that enable kids to add power, motion, and light to their toys or projects. Circuit Cubes foster confidence and promote problem-solving skills as kids master the basics of circuitry through hands-on play. With Circuit Cubes, kids can unleash their inner creativity and engage in endless fun. Precision-designed to work with LEGO, Circuit Cubes gives kids multiple options to integrate other materials into their projects and imaginative play. Whether recyclables like toilet paper rolls or vintage toys. Creative Cubes are electronic building blocks that provide hours of open-ended STEM play, inspiring creative problem-solving. Kids learn basic engineering principles as they experience the difference between parallel circuits and series circuits, and the effect of varying gear ratios on speed and friction.